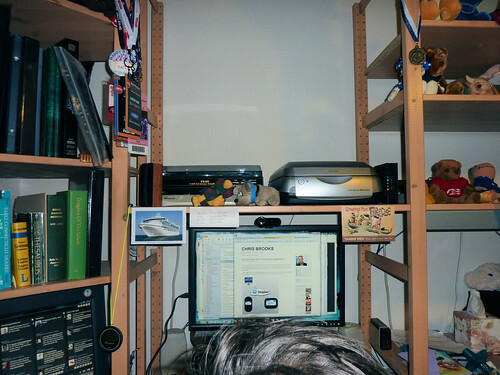 Home Office – Project 365 Day 67 a photo by Ladewig on Flickr. Not very exciting or even interesting today. Just a quick view of what you’d see if you were standing behind me at my PC in the home office.